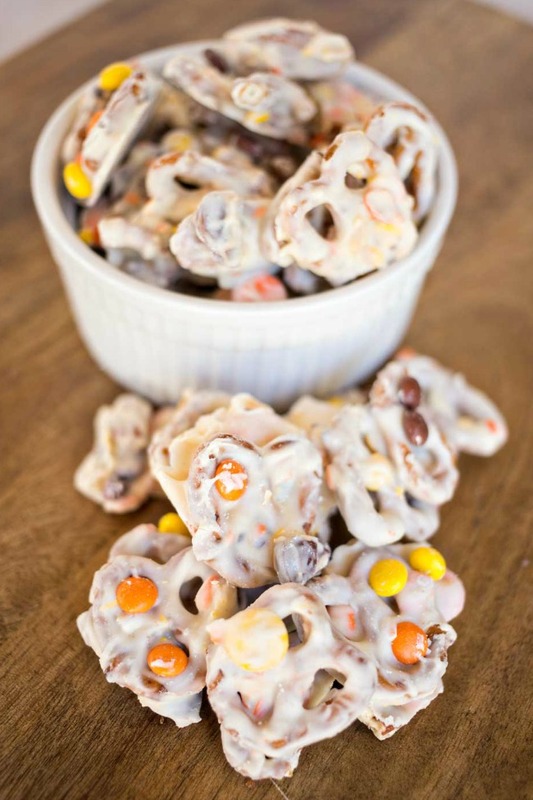 This Fall Pretzel Candy is the perfect EASY treat for your Halloween and fall holiday parties and more! Hi friends! It’s one of my favorite times of year. Pumpkin spice and everything nice! 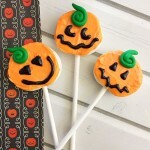 Ghouls, goblins and more! That’s right – it’s finally FALL and everything from the pumpkins on our counter to candy in our bowls says so. And today we’re going to share a SUPER quick and easy fall treat that is perfect for ALL of your fall holiday parties from Halloween to Thanksgiving: our Fall Pretzel Candy! 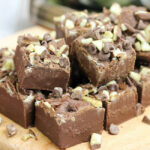 Seriously, is there anything better than a sweet and salty combination? 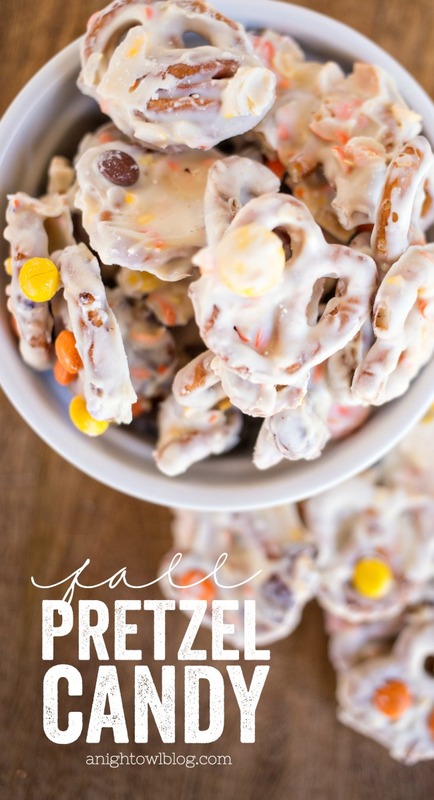 These salty pretzels with sweet vanilla candy coating and Reese’s Pieces will have you over the moon! And just so easy to whip up, they’ll be your party go-to this season! When melted, add all ingredients and pour onto parchment paper and allow to cool. Break into pieces. What do you think? I think you should give these a try. 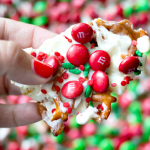 Trust me, you’ll thank me…or maybe not when you can’t seem to stop snacking on this Fall Pretzel Candy goodness! 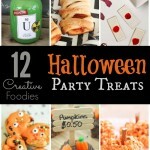 Looking for more Halloween Holiday Party inspiration? Check out this collection of spine-tingling treats! This looks so yummmy! 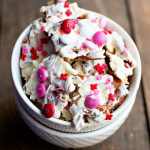 White chocolate and pretzels are one of my favorite combinations!